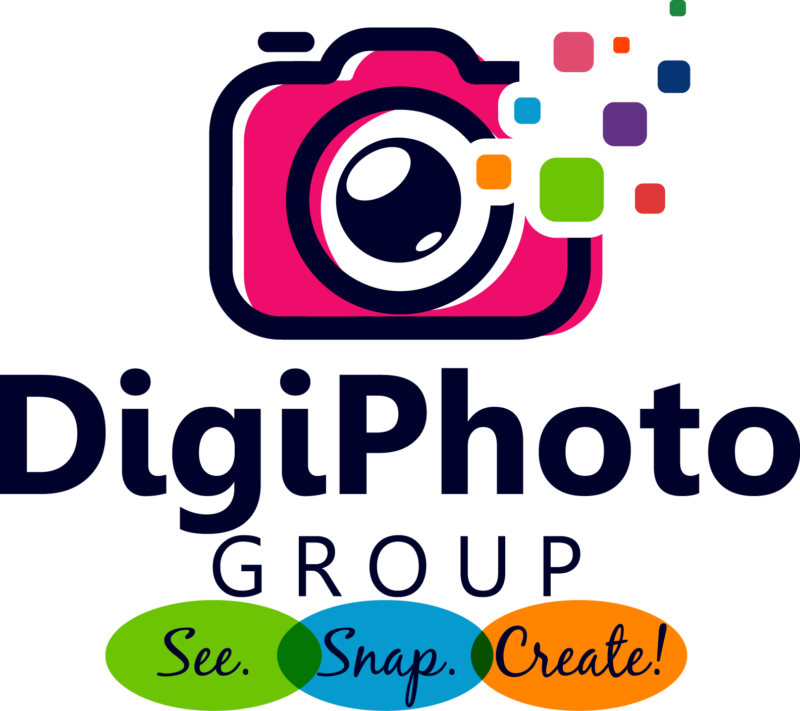 DigiPhoto Group - ArtWorks 4 ENA, Inc. Thanks to a $20,000 grant from Blackboard, Inc. we created a new digital photography program called the DigiPhoto Group! The goal of this program is to provide youth ages 13 -18 an opportunity to get an introductory experience in digital photography and photo editing. 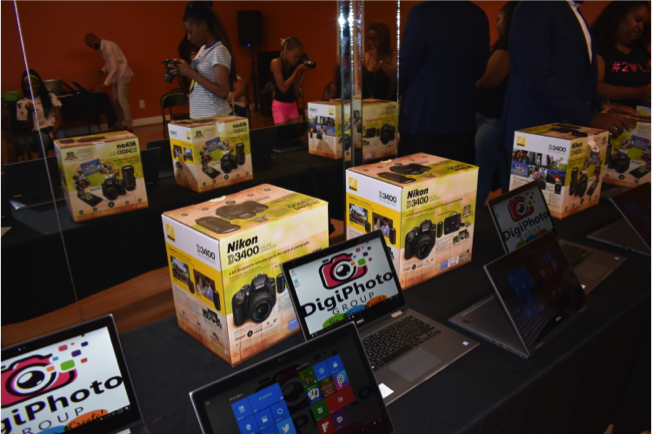 As part of the DigiPhoto Group, program participants will have both classroom and web-based learning. 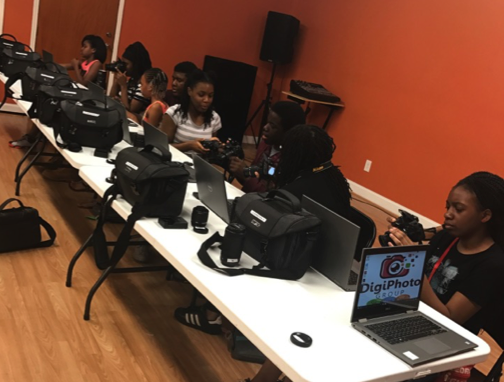 We completed our first DigiPhoto Group this Summer, information on our Summer 2018 session coming soon! 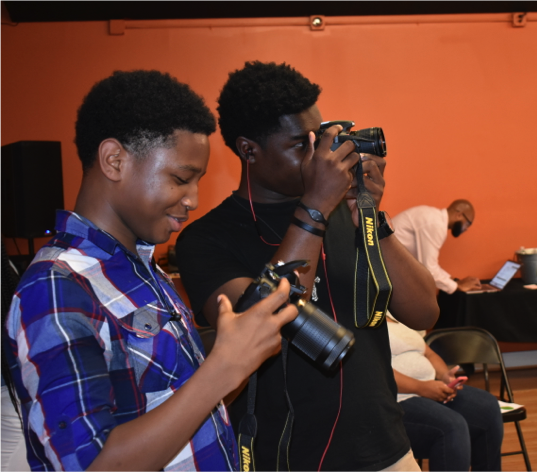 Students will learn to use digital cameras to capture images and cutting-edge technology to introduce photo editing techniques. 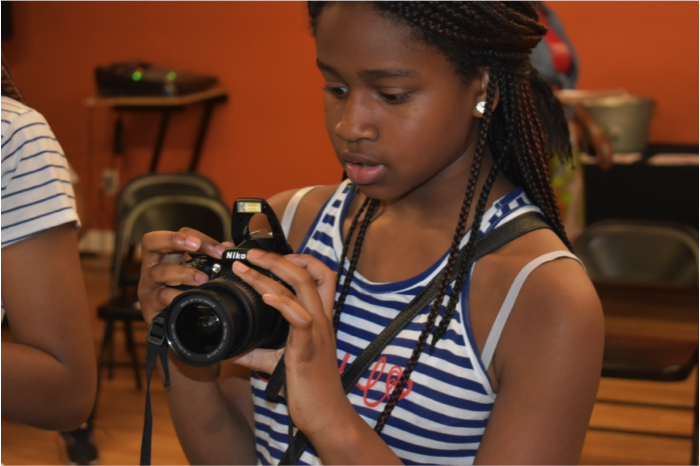 Bringing photography experts into the classroom to share their expertise with participants. 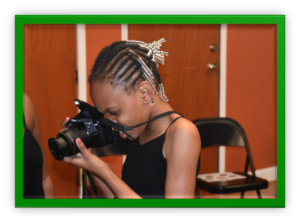 Bringing photography and photo editing experts into the classroom using the world wide web. 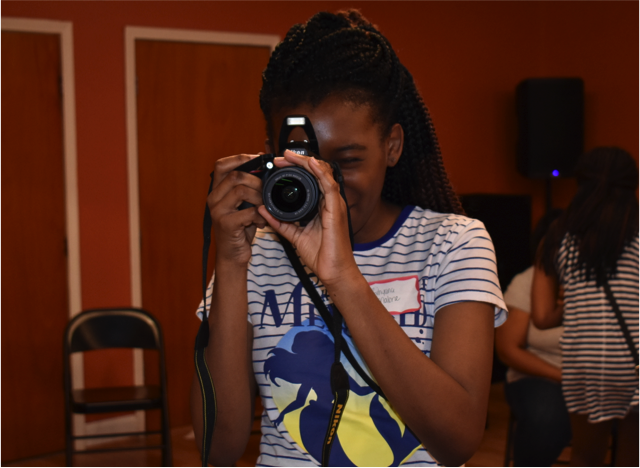 Commit to attend each workshop! Click below for fact sheet!